These now famous words were written by Bob Pierce in his Bible after visiting suffering children on the Korean island of Koje-do. 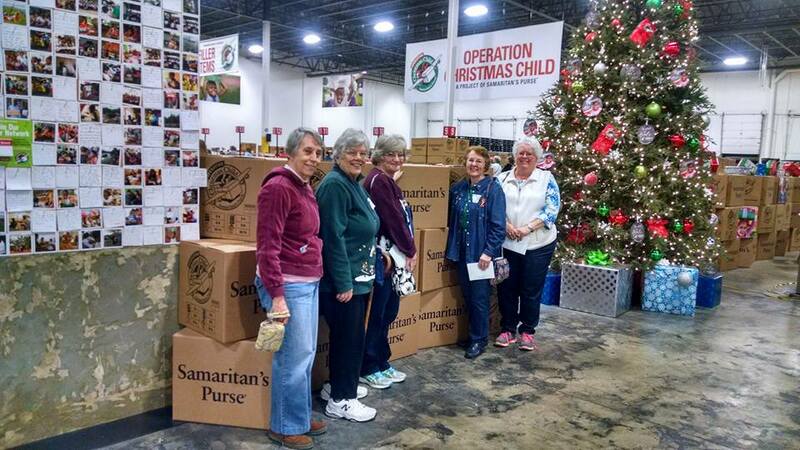 The result of that visit and his impassioned prayer is the ministry of Samaritan’s Purse which he founded in 1970. 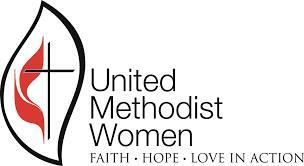 The United Methodist Women of the Sterling United Methodist Church will host a presentation by Jennifer Colsey, the local contact for Operation Christmas Child on Monday, September 11 at 7 PM. Ms. Colsey will be talking about the many volunteer opportunities coming up this year as part of her expansion of this program. 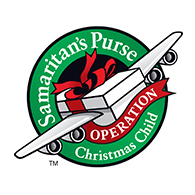 If you would like to learn more about Operation Christmas Child and the Samaritan’s Purse Shoe box program please plan to attend. Sterling United Methodist Church is located at 304 East Church Road in Sterling, Virginia 20164. We are a mission church serving the Sterling community and its neighbors. All are welcome to attend this event and all are welcome to join our church family on Sunday mornings.